International interest in Great Lakes cruising in on the rise. Michael Beaulac, Senior Project Administrator for the Michigan Office of the Great Lakes, will present a short history of Great Lakes passenger ships and what's considered to be the industry's golden age, as well as the recent global cruising industry's growing interest in the Great Lakes as an international destination. 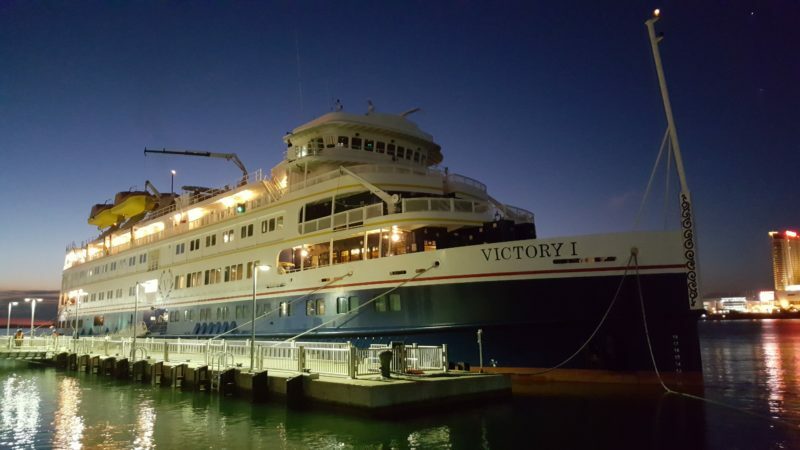 Over the past few years, Beaulac has played an integral role in exploring the potential economic and social implications of cruise ships docking at small port communities, as well as what it takes for communities like Alpena, Traverse City, Houghton-Hancock, and Muskegon to be "port ready." Beaulac oversees a diverse portfolio of water-related projects that include maritime autonomous vehicles/vessels, the Great Lakes cruising industry, water quality monitoring networks, and blue accounting. He has undergraduate and graduate degrees in oceanographic technology, marine and water resource management, and water quality modeling. During his 40-year career, he has worked for the Florida Institute of Technology (Gulf of Mexico and Bahamas), US Fish & Wildlife Service (Alaska and the Great Lake), and Michigan Departments of Natural Resources, Environmental Quality, and Information Technology, as well as the private sector. He has extensive shipboard experience conducting government and university research.